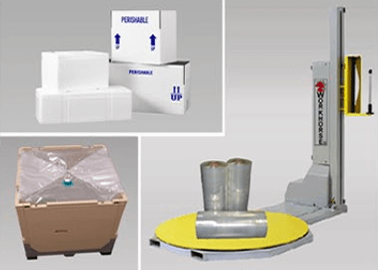 We offer a wide variety of products and system solutions for industries including seafood, agricultural, food processing, manufacturing, distribution and government; which include bulk containers, pallet jacks, scissor lift tables, rubber matting, steel shelving units, mezzanines & modular offices, and packaging equipment including pallet wrappers, food grade tote liners, and corrugated & wax boxes. 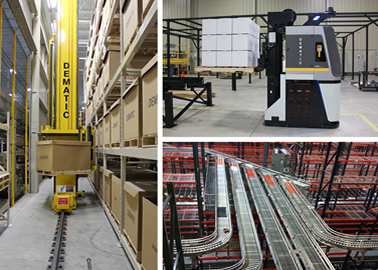 DACO strives to be your first thought and best choice for your material handling & packaging needs. 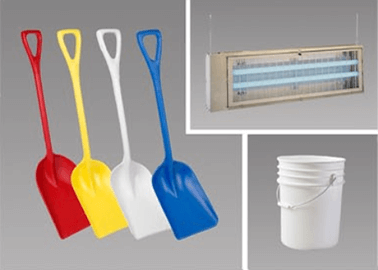 Whether you need just one product or want to outfit and entire warehouse or processing facility, our LARGE IN-STOCK INVENTORY allows you to quickly access the best quality products. 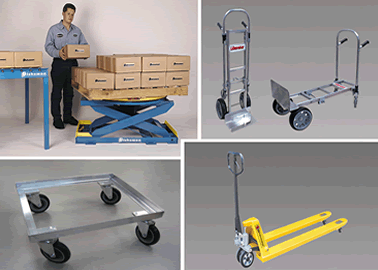 We hope you find our website easy to use, so you can quickly locate the products you are looking for. 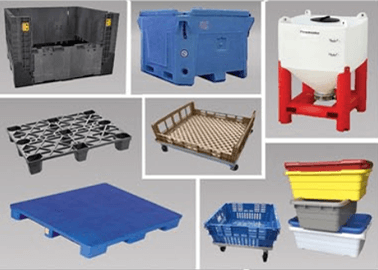 However, if you need assistance in determining which product or system is best for your specific needs, our knowledgeable staff is here to assist you. 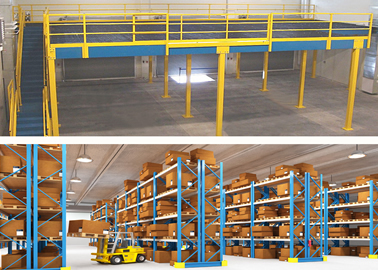 If you are in need of warehouse design or systems engineering assistance, our sales engineers have extensive knowledge and experience to help you analyze your operations to determine the best solution for you. 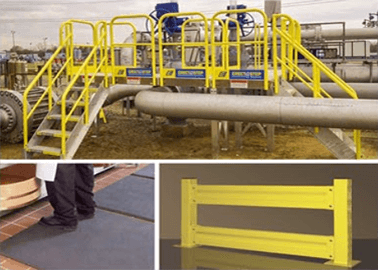 Our turn-key service includes design, engineering, simulation, permitting and installation - ensuring that the chosen solution will save you money and time. 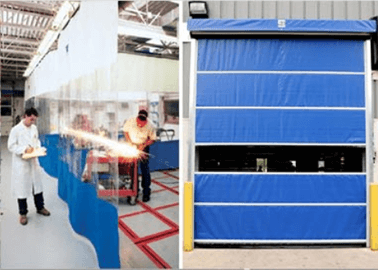 We pride ourselves on the long-term relationships we have with our customers, and we look forward to partnering with you to help you achieve your short and long goals. "When dealing with Kyle Weston with DACO Corporation I never had to worry. If I had a question he would get back to me the same day. If I had a problem he would make it right within the week. Inevitably there will be problems when doing any sort of construction or remodel, but after a couple weeks I knew any hiccups we had Kyle would get taken care of. It’s a great piece of mind having an account manager who cares not just about the business a customer brings, but the satisfaction of that customer. Kyle’s honest and upfront approach to handling my project was refreshing and made my whole project much easier to put together and complete. Now that my new modular offices are complete and being worked in, we could not be happier with the results." "As a satisfied customer I consider DACO to be an outstanding company with integrity, whose thoughts are "customer first". I would highly recommend them to anyone considering their services." "I consider DACO to be an outstanding company with a repution for integrity, whose vision is to be their client's "first thought and best choice". I would highly recommend Eric Anderson and DACO to anyone considering their services." 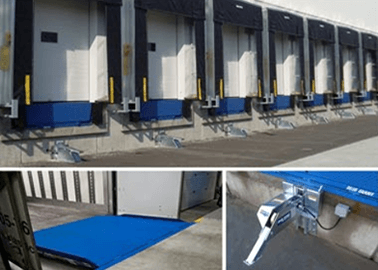 Which Loading Dock Leveler is Best for You?